Take in the atmosphere of the re-styled sponsorship suite and share the excitement of the day alongside our sponsors in the Steve Roberts Sponsorship Suite. Enjoy a superb two-course pre-match meal overlooking the pitch with a private pay bar exclusively for our sponsors and club guests. Season packages are available. 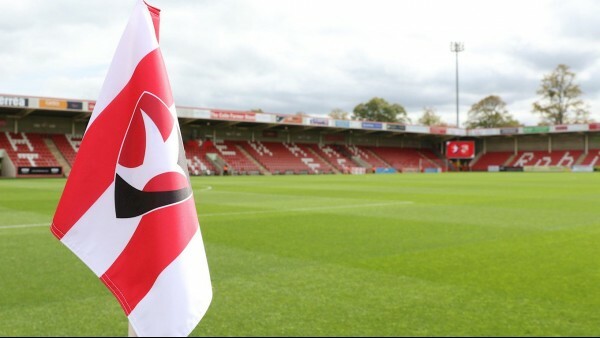 Please email john.finnigan@ctfc.com or call 01242 588107 for more information on prices and packages.